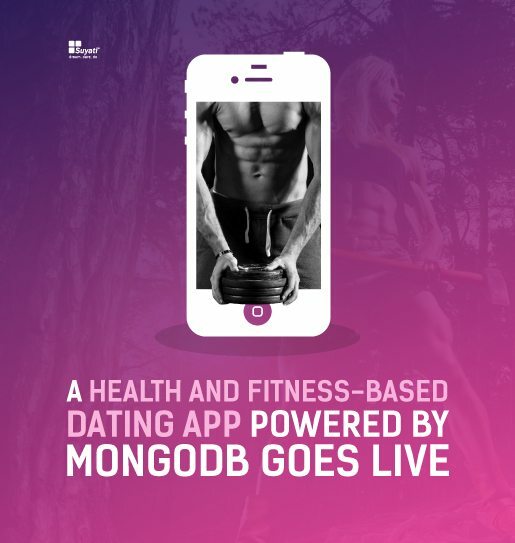 A fitness and dating iOS mobile app backed by MongoDB developed by Suyati! The story of how Suyati created a mobile app on the iOS platform powered by MongoDB for a California based entrepreneur. The mobile app combines fitness with dating. A unique mobile app with advanced features including video chat facility, provision to find the ideal match based on user interests, notifying users on the health and fitness engagements around so that they can search and choose their companions of similar interests. Checkout how the mobile app created a revolution by bringing together the concepts of fitness and dating.